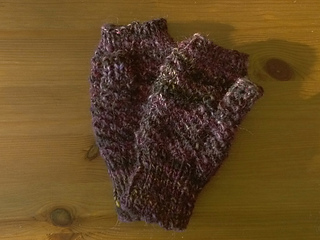 Comments on my blog prompted me to outline the process that I take to make custom fit mittens that you can use any yarn/needle/stitch pattern combination you’d like. Some commenter suggested they’d prefer my ramblings in PDF format. So that’s what this PDF is. 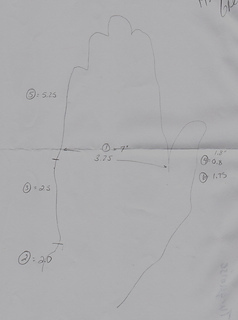 Two files - one a PDF of my blog entries on the Generic Mittens process, and the second a summary generic mittens pattern!